THEATRE INCLUDES: All Male Mikado (UK Tour); Charlie and the Chocolate Factory (Theatre Royal Drury Lane); Aaron Shultz in Legally Blonde (Kilworth House, Leicester); We Will Rock You (Dominion Theatre, London); Rob, An Evening of Dirty Dancing (UK and International Tour); A Chorus Line (Lowry Theatre, Manchester). 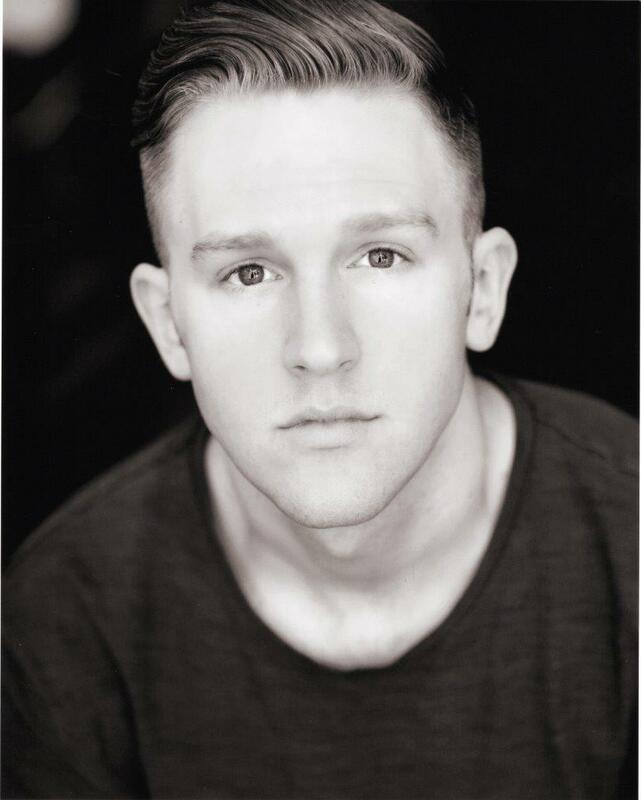 As Dance Captain: Peter Pan (Lowry Theatre, Manchester); Cinderella (Grand Theatre, Wolverhampton). TELEVISION INCLUDES: Ant & Dec’s Saturday Night Takeaway, A League of Their Own, The Olivier Awards 2013. FILM INCLUDES: Lead role of Patrick Murphy in First Time Loser (Ace Films); Detective in Trouble Sleeping; A Love Story.